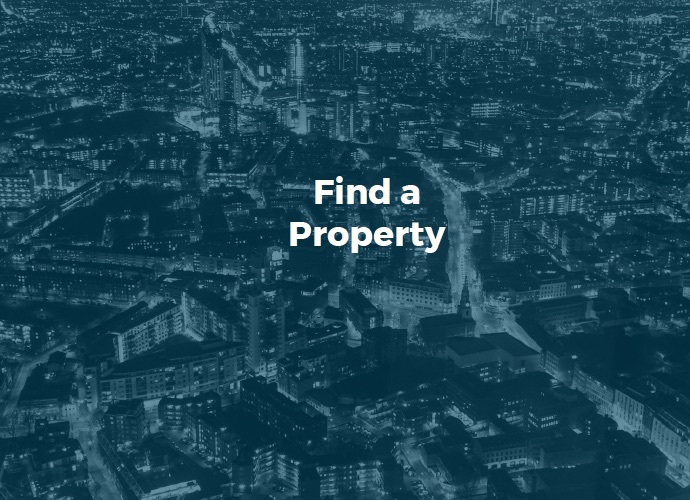 If your business owns their own premises, now is the time to unlock that value and generate a greater return by investing the proceeds back into the operating business; as such a disposal of a freehold asset can be a beneficial opportunity to maximise value from your real estate whilst also unlocking capital to support the growth of the business. This enables you to reinvest in your business, to secure a greater return on the capital employed. Many businesses are under continued pressure to reduce costs, mitigate risks and improve operational efficiency from real estate. This is a high priority particularly for office occupiers given that their real estate costs are typically the second highest accounting cost after staff. The key if you decide to dispose of surplus property assets, is to seek professional advice and research and review the planning use of buildings before disposal. Securing an alternative planning consent e.g. residential use, may increase value particularly where there is redevelopment potential. BFS can provide strategic input and leading market facing advice to help you review the options and develop a business case through detailed financial modelling. 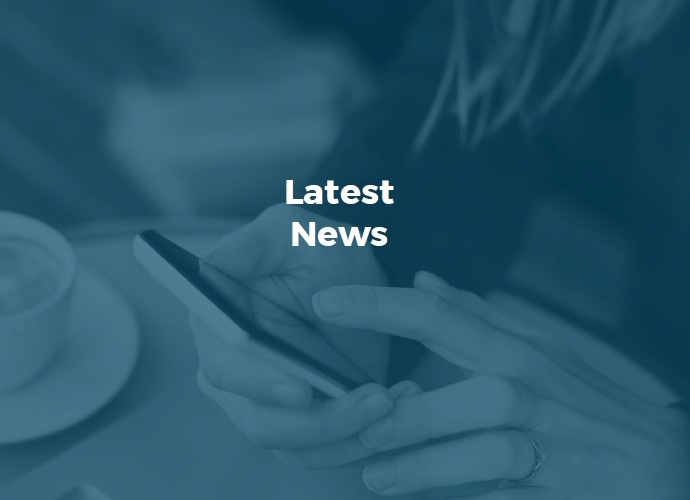 We can also work with your other professional advisors to identify opportunities to manage the impacts of the new accounting requirements (FRS16) and investigate implications on tax around SDLT, capital allowances and CGT, if appropriate.